The quantity and variety of plants and flowers that call the Big Island of Hawaii home is truly astonishing. 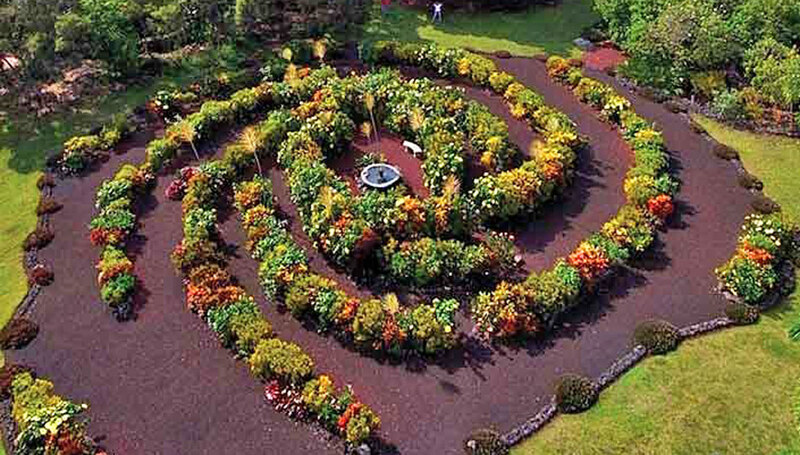 Some of the Big Island botanical gardens have over two thousand varieties of plants growing on their grounds. This diversity is largely due to the wide range of climate zones across the island, mixed with the consistent temperatures of those zones. 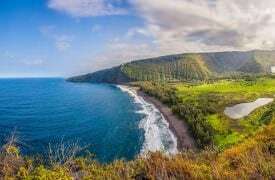 The Big Island possesses the highest concentration of climate zones of any place in the world: 4 out of 5 Major climate zones and 10 out of 13 sub-zones. 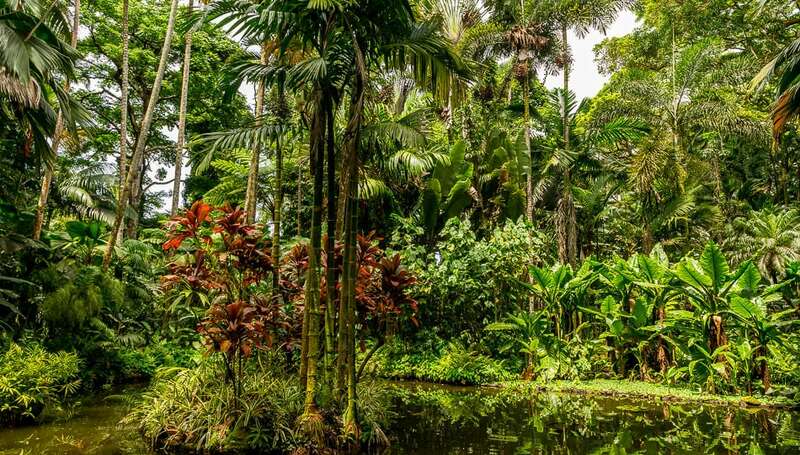 The climate diversity makes it the perfect setting for incredible botanical gardens to thrive all around the island. 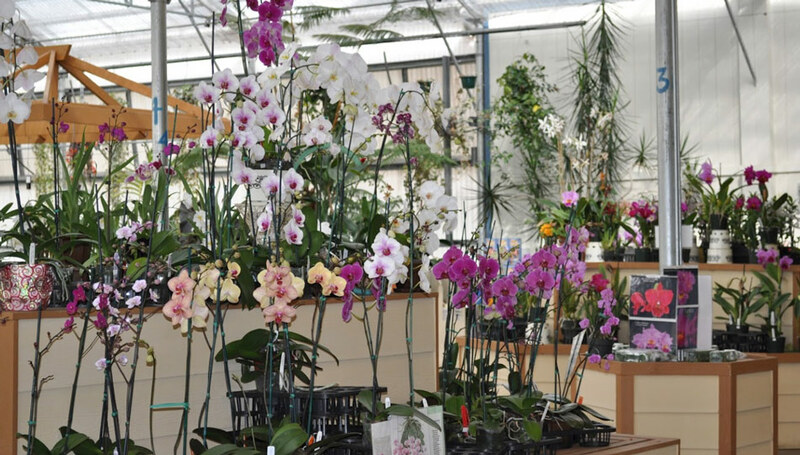 Plant hardiness zones identify the location of environmental conditions under which a species or variety of plants can successfully survive and grow. Hawaii is one of the warmest areas on the USDA map with 9 plant hardiness zones. These zones are determined by the average annual extreme minimum temperature. For instance, the Kona Coffee belt lies in Hardiness Zone 11b & 12a with a minimum average low of 45-55 degrees, perfect for growing world famous Kona Coffee. 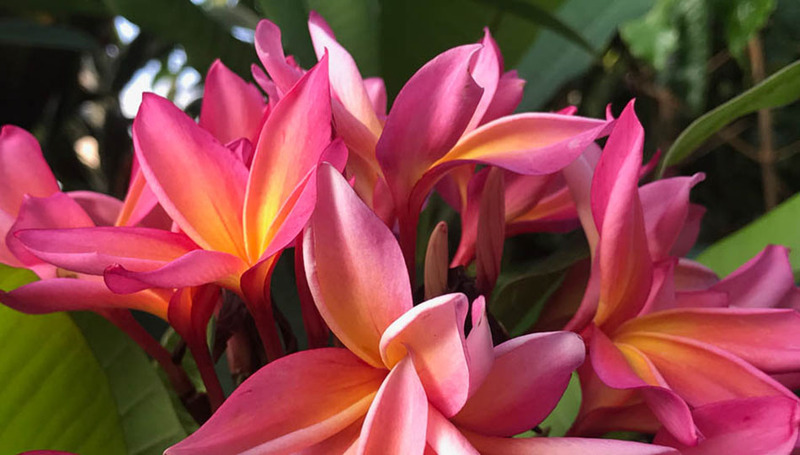 The only way to truly understand the diversity of plant life in Hawaii is to experience it, so make sure to visit some of the Big Island botanical gardens during your visit. You will see why the term ‘tropical garden paradise’ is so appropriate. Click on the name of the garden below to read more about each of these incredible places. 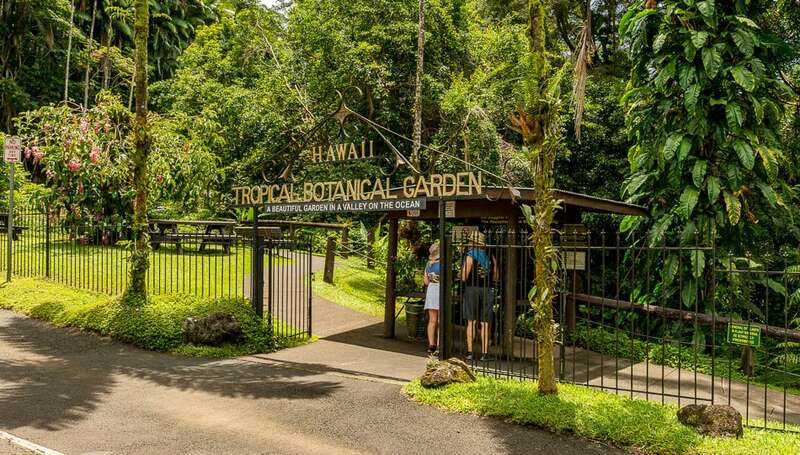 Botanical World Adventures is home to World Botanical Gardens, Maze and Waterfalls in Hakalau on the Hamakua Coast. This adventure includes Zip Isle, Zip Line and Segway® Off Road Adventure Tours also. 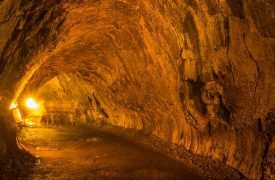 The Hawaii Tropical Botanical Garden is a 40-acre preserve of living plants and a nature lover’s paradise located in the Onomea Valley. The University of Hawaiʻi at Hilo Botanical Gardens are located on the University campus in Hilo. 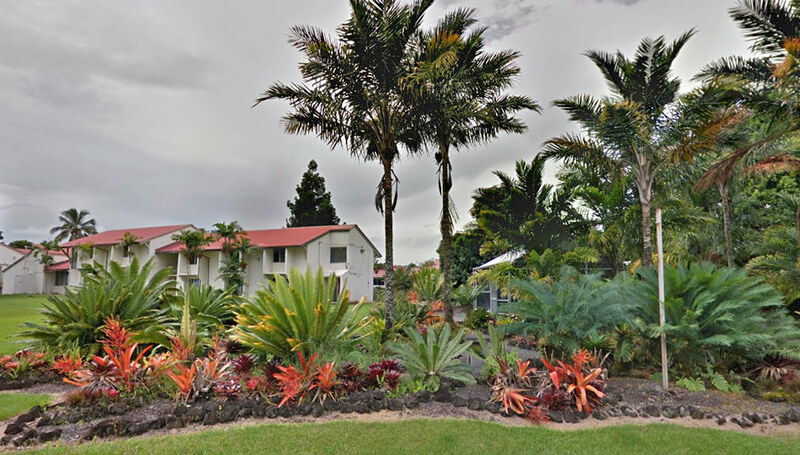 Nani Mau Gardens in Hilo Hawaii, was founded by a Japanese immigrant who transformed the 20-acre papaya patch into a tropical garden. Today this Big Island botanical garden is a place of peace and harmony for all to enjoy. 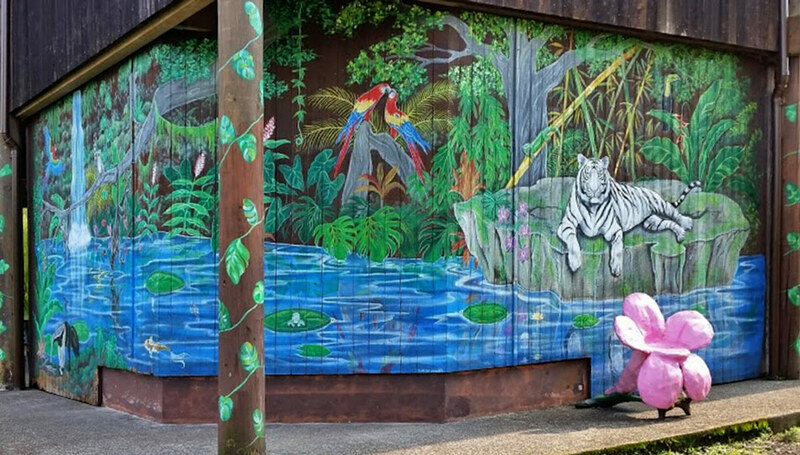 The Pana’ewa Rainforest Zoo & Garden in Hilo is flora and fauna at its best, with a 12-acre zoo and garden home to more than 80 animal species. 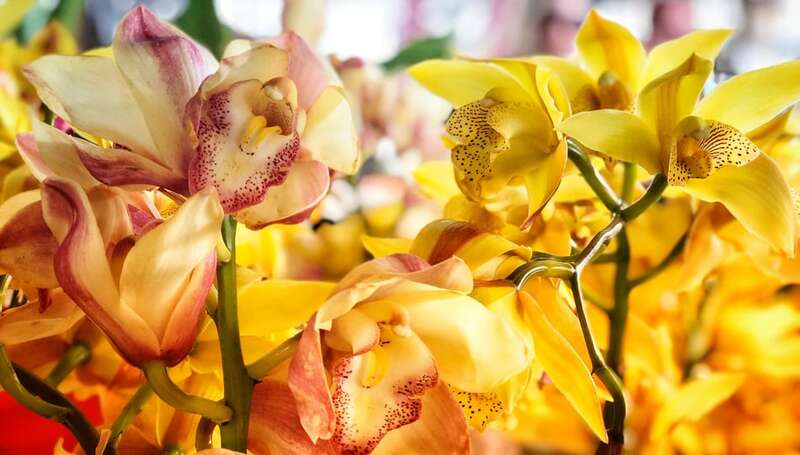 The Akatsuka Orchid Gardens is in Volcano on the Big Island of Hawaii, where there are over 500 blooming orchids on display. The Paleaku Gardens are located in South Kona between Kealakekua Bay and the Pu’uhonua O Honaunau National Historic Park. This is a beautiful Big Island botanical garden, but also serves as a sanctuary for the advancement of individuals toward peace and harmony. 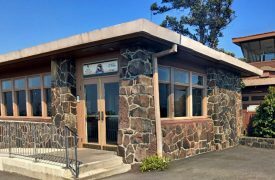 The Pua Mau Botanical Gardens is located on the western side of Kohala Mountain, just north of Kawaihae harbor. 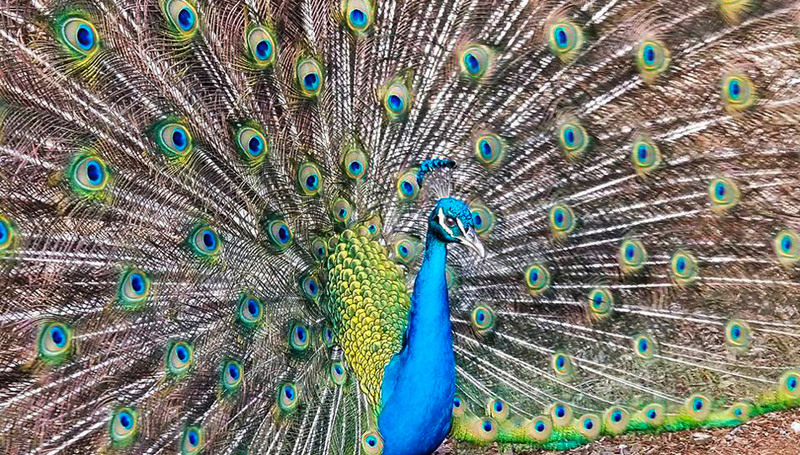 This botanical garden features quirky statues, a large resident bird population and a sprawling garden in a unique climate zone. Kikaua Point Beach's shallow, sandy ocean bottom is ideal for small children learning to swim, snorkel and for novice swimmers.